You’re going to be nervous. Everybody is. 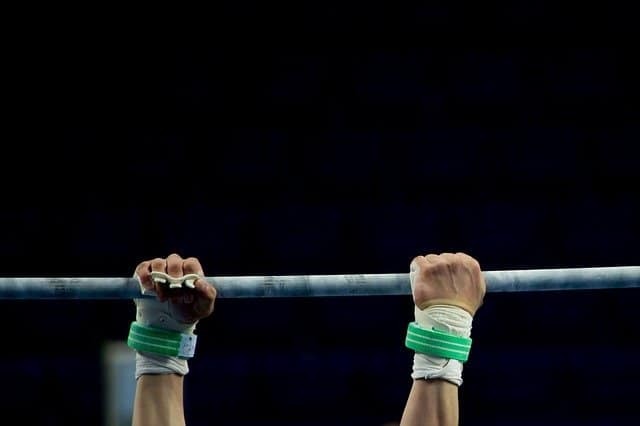 Pulling the trigger on a franchise business opportunity is hard. *A corporate refugee is someone who has been downsized or displaced from a lengthy corporate career, like Cheryl, for example. Fact: It’s completely normal to be nervous…even frightened. After all, you may be about to sign a franchise agreement (contract) that locks you in as a franchisee for 5, 10, or even 20 years. It gets better. If you do end up signing the franchise agreement, you’ll be whipping your checkbook out next. That’s because a franchise fee will have to be paid. And, if you think that writing out a check to a franchise company for $35,000, $40,000, even $50,000 (or more) to officially become the owner of a franchise, is going to be easy…and stress-free, you’d be wrong. This is big stuff. Life-changing. But, it can be so worth it. Will you be able to pull the trigger on a franchise? Or, do you need to know more before you move forward with your purchase? And, pulling the trigger on a franchise? Wow. It’s big. Fact: There’s a huge difference between looking for a franchise to buy and buying a franchise. But, there are things you can do to make the transition easier. Like learning all you can about franchising as an industry, and the franchise opportunities you’re investigating. You just need some facts. You need to know the real deal about the often-talked about business of franchising. 1. What is the greatest business model ever invented? The franchise model, of course! But, is it perfect? Heck no! The main reason it’s not perfect has to do with the human factor. Humans sometimes muck things up. They can take a perfectly good thing and add their ego and/or greed into the mix-which tends to really screw things up. In the short-term, the franchisor crushes it, as hundreds of thousands of dollars start pouring in relatively quickly. But, long-term? It’s a problem. Lots of angry franchisees. Franchisors don’t want unhappy franchisees in their midst. They can quickly hurt a brand. They can also slow sales of new franchise units. Would you like to know how? I wish more would-be franchise owners would learn how to do correct franchise research. The “proper” research I’m referring to includes calling existing franchisees of the concept (s) they’re pursuing and asking probing questions. These questions tend to quickly reveal how happy (or unhappy) franchisees are. 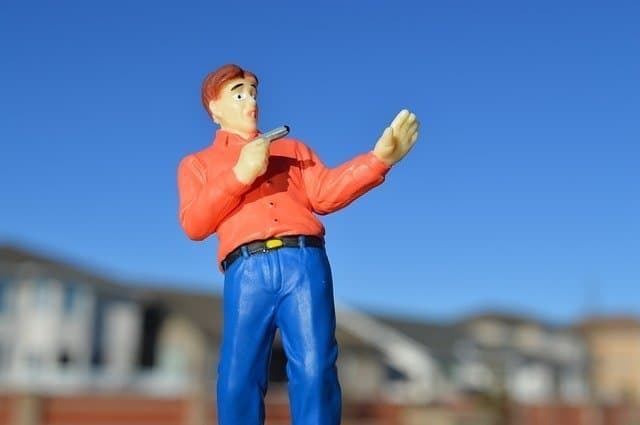 If too many franchisees reveal that they’re unhappy, prospective new franchisees question whether they should become franchisees themselves. And, if most of them say no, the franchisor won’t be able to grow. 2. Most people don’t become business owners. Because of the risk involved. It can be is risky to become the owner of a business. That includes franchise businesses. The International Franchise Association’s Educational Foundation recently released a study, The Economic Impact of Franchised Businesses, conducted by PricewaterhouseCoopers, which offers the first comprehensive view of franchising’s economic impact. 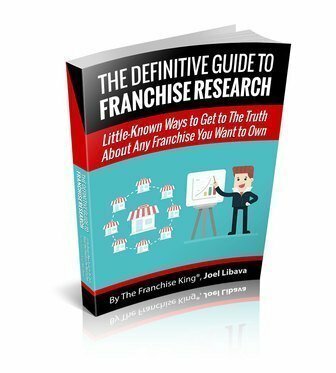 This study, available at www.franchise.org, contains information that could be helpful to prospective franchisees and others in determining the size and scope of franchising. Another study available on the IFA Web site is The Profile of Franchising, which collected data over three years from UFOCs and offers data averages on such important aspects of franchising as unit turnover, initial franchise fees, initial investment levels, contract terms and renewal, royalty and advertising fees. We recommend that you review these two studies and share the information in them instead of perpetuating outdated and potentially-misleading information. As a member of the franchising community, you serve as a gateway to future generations of franchisees and entrepreneurs. Please join IFA in making an effort to present an accurate picture of franchising. The IFA is the largest franchise association in the U.S. It’s also a huge lobbying organization that promotes it’s pro-small business and pro-franchising agenda in various ways. For them to put out a letter like the one above…well, it’s huge. But, there are still franchise websites-mostly ones owned and operated by franchise consultants or new franchisors, that include “franchises are safer and less risky” wording. Crazy, right? If you run across anything online or offline that states that “It’s less-risky to invest in a franchise business,” or something similar, please let me know. (Send me an email- Joel at thefranchiseking.com) I’ll be more than happy to contact the owner and gently suggest that they remove the wording-because it’s wrong-in so many ways. I’ve done it before. Anyway, most people don’t buy franchises-or start their own businesses because it’s risky. You can lose money-for lots of different reasons. Read this if you want to find out several ways you can lower your risk when buying a franchise. 3. People get paid when you pull the trigger on a franchise. I’m pretty sure you knew that, but have you internalized it? Some of these people even get paid before you actually sign your franchise contract, (franchise agreement) and before you whip your checkbook out to pay this fee. If you’re savvy enough to hire an experienced franchise attorney to look over the FDD and the agreement, your franchise attorney will make a few bucks. Another savvy thing to do: Write a formal business plan. 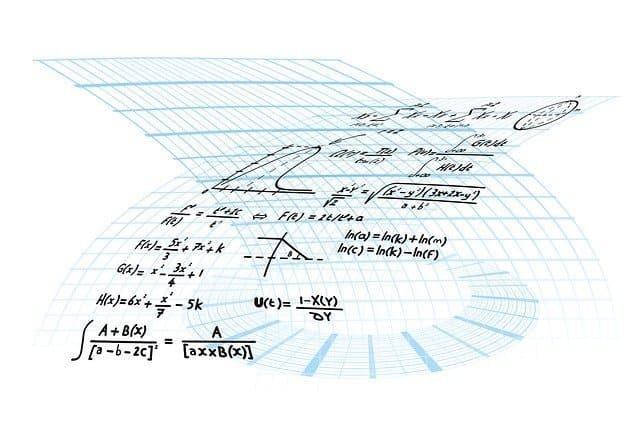 Doing so-correctly, will increase your odds of getting a small business loan. 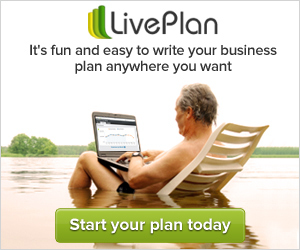 And, as far as I’m concerned, the only way to go is LivePlan. There is a small investment involved to get the business planning software, but it’s something you can use even after your franchise business is up and running. Plus, it’s in the Cloud, so it’s easily accessible wherever there’s a hi-speed internet connection. 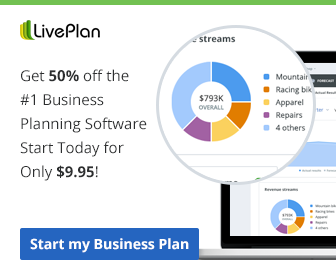 Important: LivePlan is totally risk free, since it comes with a 60-Day Money-Back Guarantee. Speaking of all things financial, some of my clients spend a little money to hire an experienced CPA before they sign-on as a franchisee. Another wise choice. A CPA familiar with small business and/or franchising can help you set up your new business the right way, and can also show you how to keep your costs under control. (Which means more profit for you!) 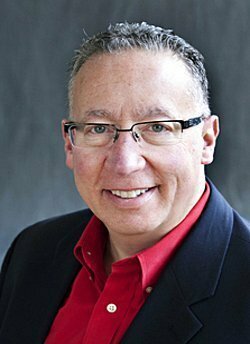 You may want to contact Matt, who holds an MBA from San Diego State University, a Professional Bookkeeper designation and a Quickbooks Specialist accreditation from Universal Accounting. He’s also a registered Gold Level Quickbooks ProAdvisora CPA, and one heck of an entrepreneur in his own right. He can help you set things up right, from day one. Lastly, but certainly not last on the list in importance, is finding a suitable location for your franchise business. Who Gets Paid After You Sign On The Dotted Line? After You Write The Check? A few people get a portion of the upfront franchise fee you paid. The franchisor gets paid first, since that’s who your making your franchise fee check out to. 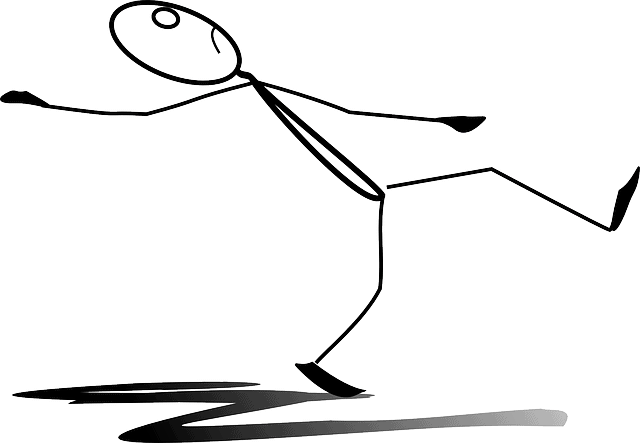 The franchise salesperson-the franchise development person, gets paid a portion of the franchise fee, too. *The Grand Plan-that’s what I call it, is what most franchisors follow. It states that the upfront franchise fees don’t much matter. It’s the monthly royalty stream from the franchisees that puts gas in the tank. Here’s how franchisors create wealth. Each unit averages annual gross sales of $550,000. Each unit pays a 6% royalty on their gross sales. $33,000 x 750 units = over $24 Million annually to the franchisor. Let’s say the same franchisor sells (on average) 25 new franchise units annually. Let’s also say that the franchisee fee received with each sale is $35,000. Now, the money coming in from new franchise units sold is important. As you saw above, several people in and out of the franchise organization get a portion of the franchise fee. Plus, franchise fees help keep the lights on at franchise headquarters. But, compared to the annual royalty stream, the franchise fees are nothing! The first way-which is the most common one, is to search for a franchise that you can start and open in your neck of the woods; a “startup” franchise. 90% of the information on franchising found online and even offline, focus on startup franchises. The second way to buy a franchise could be worth a look, especially if the franchise opportunity you’re interested in is sold out in your area-or almost sold out. You can look at buying an existing franchise business. Businesses are bought and sold every day. Lots of them. Franchise businesses. Independent businesses. If you’d like to check out franchises for sale in your area, the BizBuySell website may have an ideas or two for you. FYI: Be prepared to spend a considerable amount of time if you decide to go this route. It can take a while for the seller to get things together-like their books, for example. You’ll also have to negotiate a price for the business. Lawyers will get involved. Accountants, too. The research you’ll be doing is a bit more “numbers” related than when you look at buying a startup franchise. It’s just way more complicated to buy an existing business. 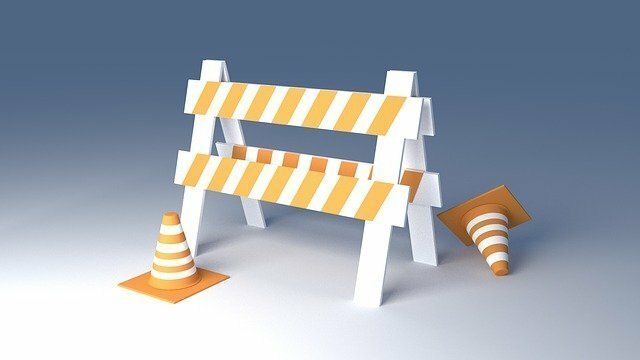 Tip: Contact the city, suburb, township-whatever, to find out if any major road construction projects are in the works. Seeing orange barrels being setup in front of your business 3 months after buying it…well, that would be ugly. 5. Franchise opportunities don’t come with a 100% money-back guarantee. I wish they did. You probably do, too-especially if you’re about to pull the trigger on a franchise opportunity. A question: What if there was a money-back guarantee? If every franchise opportunity out there included a guarantee with their offering, would you definitely pull the trigger? FYI: The franchisor could sue you for not honoring your part of the franchise agreement. Are your wheels starting to turn? Are you starting to think of other scenarios? Good! Did you know that money-back guarantees from franchisors have been offered in the past? Here’s a list of franchises that have offered money-back guarantees. Heck, there’s even one brave (?) franchisor doing it right now. Call me a “simpleton” if you must, but what does that mean? Do I only have to invest $5,000 to open a Topper’s Creamery? I checked out the Topper’s franchise website to check out the total investment amount needed to open a Topper’s Creamery, but all I could find was nothing. I even spent 5 minutes doing a Google search for “Topper’s Creamery franchise cost” and got nothing. I guess the company makes you call them or email them to find out how much the total investment is. Which is unacceptable in this day and age. And, their guarantee of getting a 100% return on investment; really? What’s the total investment? Answer: Not $5000! Fact: Sh*% (stuff) like this aggravates me to no end! It’s sleazy franchise marketing at best as far as I’m concerned, and it does nothing to help the image of my industry. Your industry if you decide to become a franchise owner. Tip: Don’t fall for marketing ploys. In franchising, if something sounds too good to be true it probably is. To be sure, the more things you can do to lower your financial risk, the better. Hopefully, the 5 things I just shared with you will help you feel more confident if you do move forward with a franchise business. 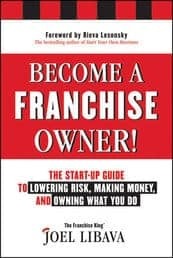 Finally, If you feel that owning a franchise is right for you, let me know if you’d like me to help you figure it all out. So you can increase your chances of success as the owner of a franchise business. Great article Joel- so many solid tips and facts for buyers to consider. A franchise can be a great business but you have to go in with your eyes open, your calculator handy and your expectations set correctly. Thanks for being such a great resource and advocate for the franchisee community! Thanks a lot, Matt. And, thank you for all you do for the small business/entrepreneur community! Hey, very helpful article, thanks for the input, with this way I so know how to build passion in this business.